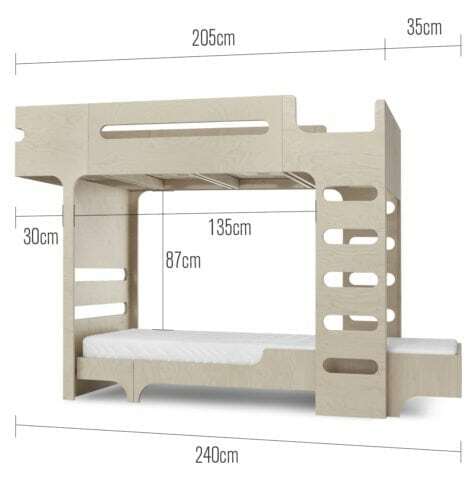 Both beds are sold also separately. Buying them in a set you safe €100. 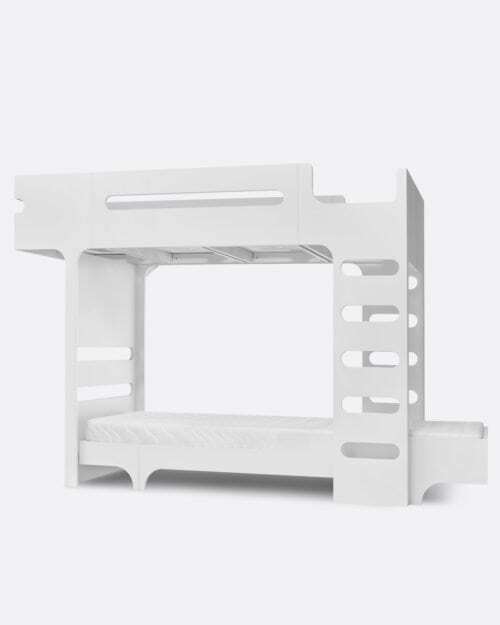 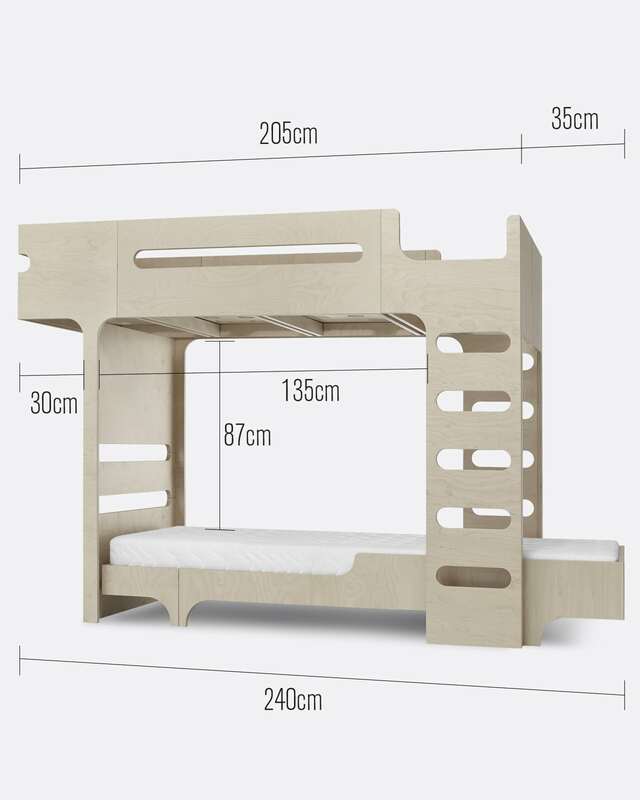 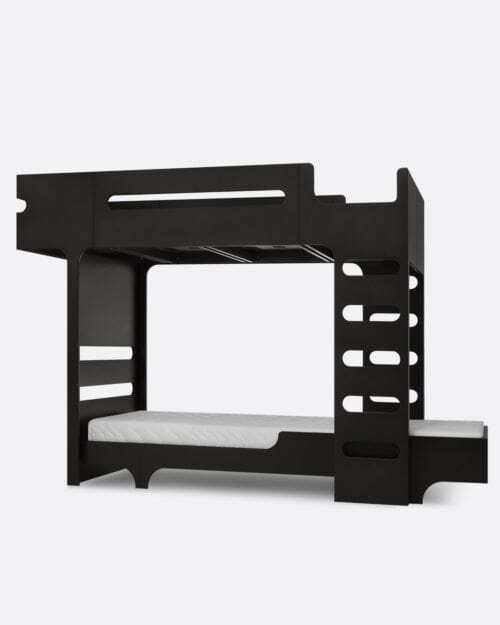 The F bunk bed and A teen bed are recommended for children from 6 years old. 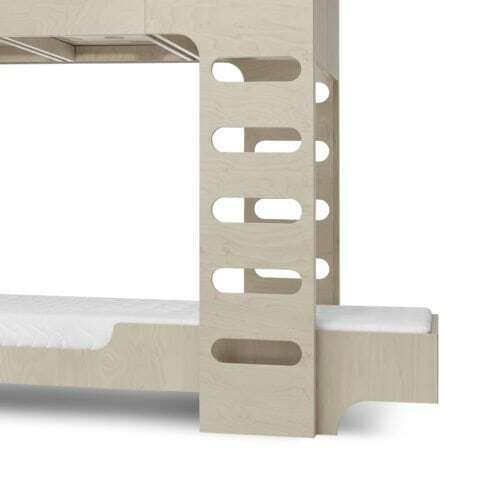 If you look for a bigger bed under the top bunk, we got it covered. 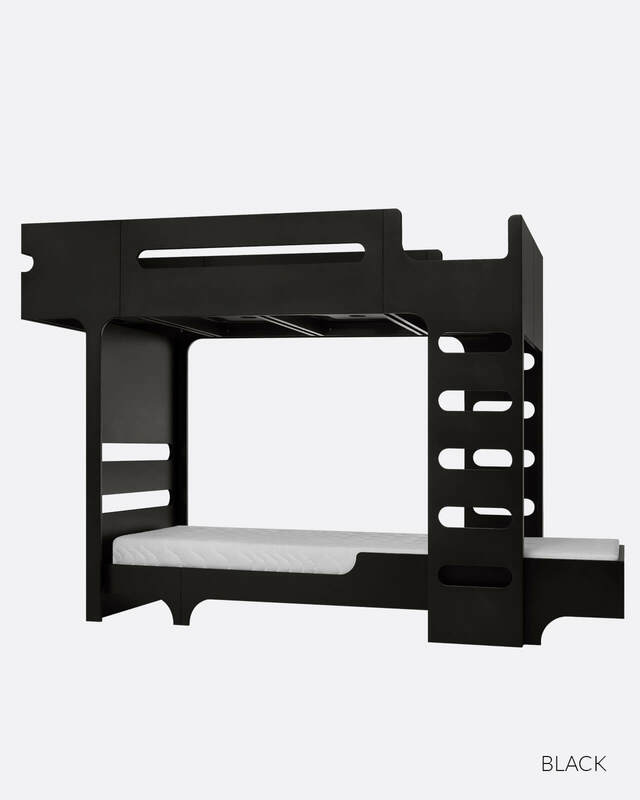 The set F&A90 works perfect with the A90 teen bed in perpendicular direction. 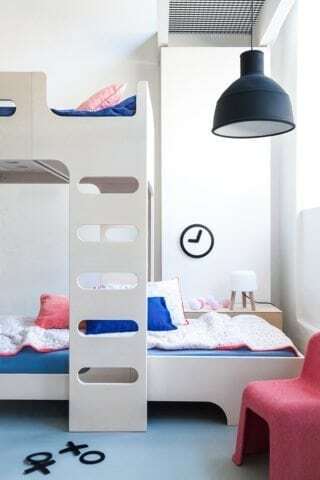 More space for the youngsters and a nice setup in the room. 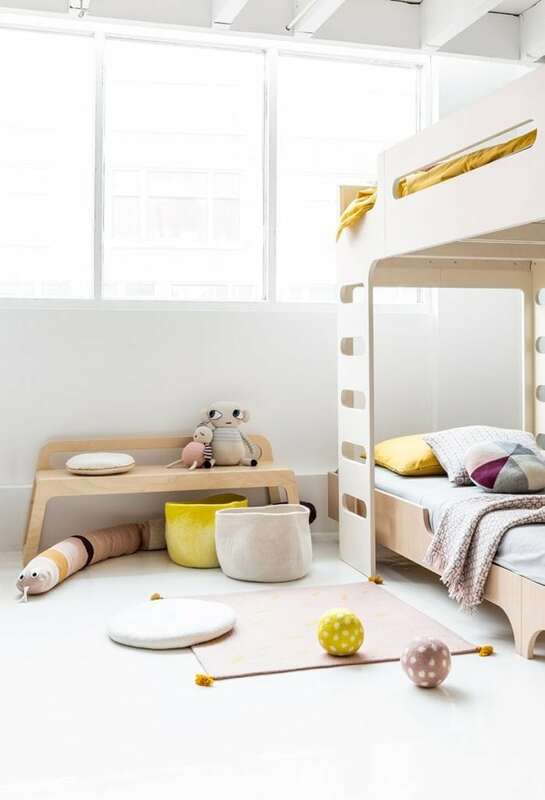 The F&A120 set is the most spacious in the family. The upper bunk is a full size single bed with the A120 teen bed under for extra comport!